She’s back! Celine Dion dropped her new song, “How Does a Moment Last Forever,” on Friday, March 10. Listen to the ballad — which was written and recorded for the soundtrack to Disney’s upcoming live-action Beauty and the Beast remake — in the video above. The pop superstar, 48, and Belle go way back. She and Peabo Bryson sang “Beauty and the Beast,” the title track for the 1991 animated film. Their duet was a huge success; it reached the top 10 on the Billboard Hot 100 chart and won the 1992 Oscar for Best Original Song. Just as they did more than 25 years ago, Dion’s powerhouse vocals shine through on “How Does a Moment Last Forever,” which will play over Beauty and the Beast’s ending credits. With spirited riffs and flawless octave changes, the seven-time Grammy winner’s emotional tune — written by Alan Menken — does not disappoint. Leading lady Emma Watson, who plays the bookworm-turned-princess, also sings a portion of the song in the film. 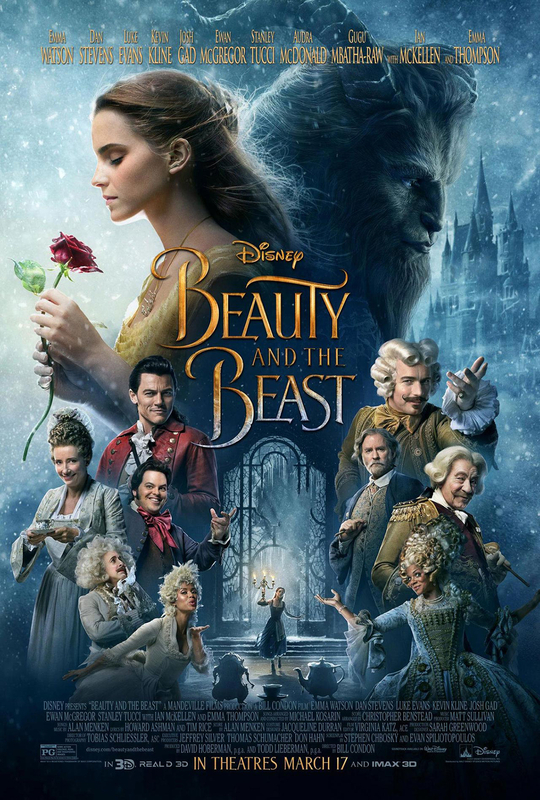 Ariana Grande and John Legend teamed up for the 2017 edition of “Beauty and the Beast,” which is also featured on the soundtrack (available now).